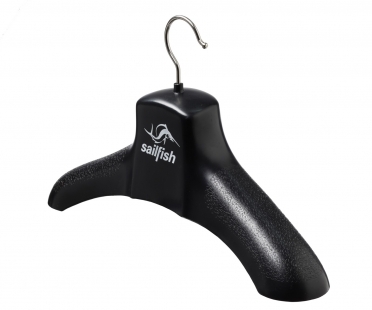 The Sailfish brand was launched in 2007 by former member of the German national swim team and record-setting triathlon competitor, Jan Sibbersen. Sailfish is the name to trust for world class triathlon wetsuits, known for their high degree of flexibility, excellent balance of buoyancy as well as superior hydrodynamics. The Sailfish motto is: "Made to make you faster". 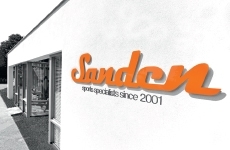 "We do not strive to be the biggest name in wetsuits for triathletes, but we are certainly committed to being the best!" says Managing Director, Jan Sibbersen. The Sailfish product line has grown to include more than 100 products - all of which were designed locally in Pfungstadt, near Darmstadt, Germany. 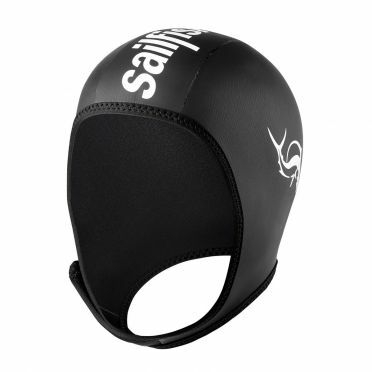 Sailfish products are a leading name in triathlon circles both in Europe and beyond, and can be found in more than 20 countries worldwide. The Sailfish passion for triathlon is reflected in more than just its product range. Since launch of the company in 2007, Sailfish has been a big part of the event circuit, energizing the popularity of the sport with its nationwide "Sailfish swimnights” and the "Sailfish Night of the Year". The Sailfish Vibrant fullsleeve wetsuit women DEMO impressively demonstrates how flexibility can combine with buoyancy - without sacrifices on either side. The new ergonomically tailored chest and shoulder panels provide a perfect fit and improved flexibility. The sailfish vibrant is the perfect beginners and seasoned triathletes with high demands on quality. Be careful: this model has a small damage by a nail during a demo day, this is well repaired. All-purpose Sailfish Blade neoprene shorty women for training in swimming pools and open waters. The perfect combination between wetsuit and swimskin with maximum flexibility and high wearing comfort ensures for optimal swimming qualities. 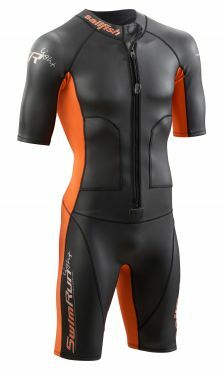 The sailfish blade is the ideal training suit for long swimming sessions in cool swimming pools and open waters. 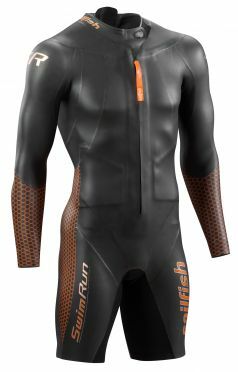 The 0.5mm thick SmoothSkin neoprene keeps the torso and the lower part of the body warm.